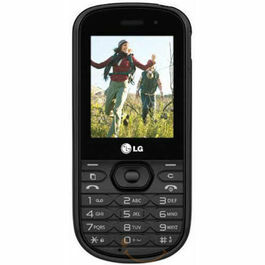 The company that has been around for time beyond our memory’s outreach i.e., LG is back! And back with a bang (phone actually)! 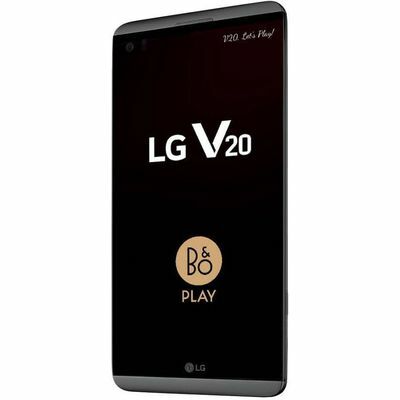 V20-The Flagship smartphone from LG has arrived and without any fuss, it has left the critics in awe of it, like it was destined to. 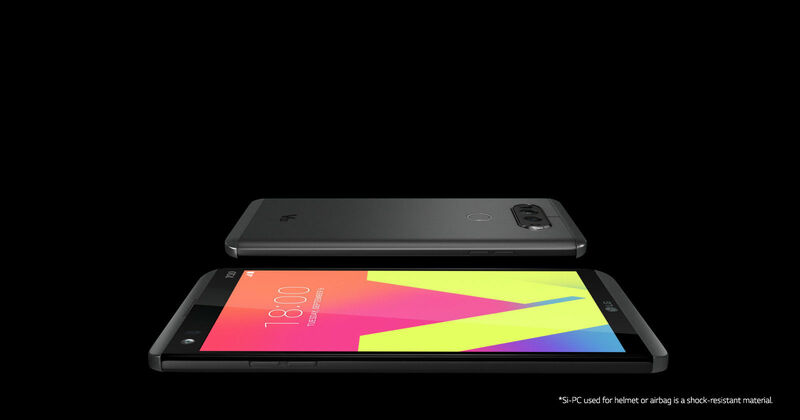 It contains dual rear camera (to begin with) and features that were unimaginable for a phone to do. Design & Display A sleek metal body with Si-PC material employed in each corner as if were not enough to leave you in awe of it, wait till your eyes take in the glimpse of its display. Turn the phone around. Turn the phone upside-down. From any angle you see it, the only word that will ring a bell in your mind is lavish. 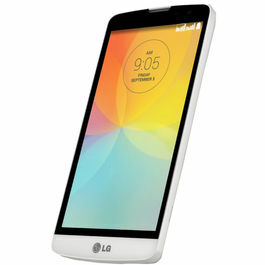 It is perfectly sized at 5.7’ inch to fit perfectly in your palm. 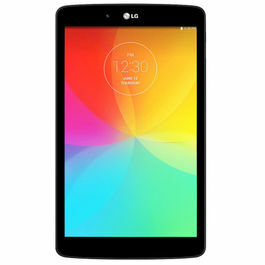 Moreover, it has a IPS display with a capacitive touch Screen that has a resolution of (2560 x 1440) 513 ppi i.e., QHD. Moreover, to provide it an unrivalled durability, the display has a Corning Gorilla Glass 4 protection with a 805G Military Certification. 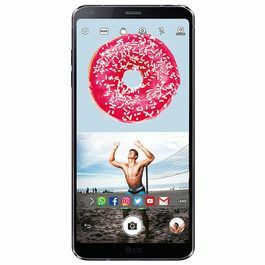 Processor & OS The LG V20 houses Qualcomm Snapdragon™ 820 with X12 LTE and 2.15 GHz Quad-Core Custom 64-bit Qualcomm Kryo. In a nutshell, it is fast. Really, Really fast. And smooth too. You can download, charge and switch from one app to another swiftly within no time. Play all the graphic-intensive with sheer smoothness and immerse into immense fun with the Adreno 530 GPU at your service. 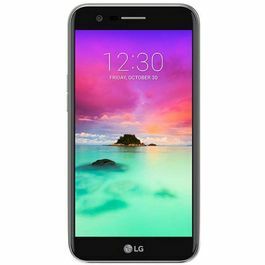 It runs on the latest Android 7.0 (Nougat) operating system, allowing the access to all the advanced features with a very smooth user interface. Camera The Camera of this phone is nothing like anything seen on any other phone before. 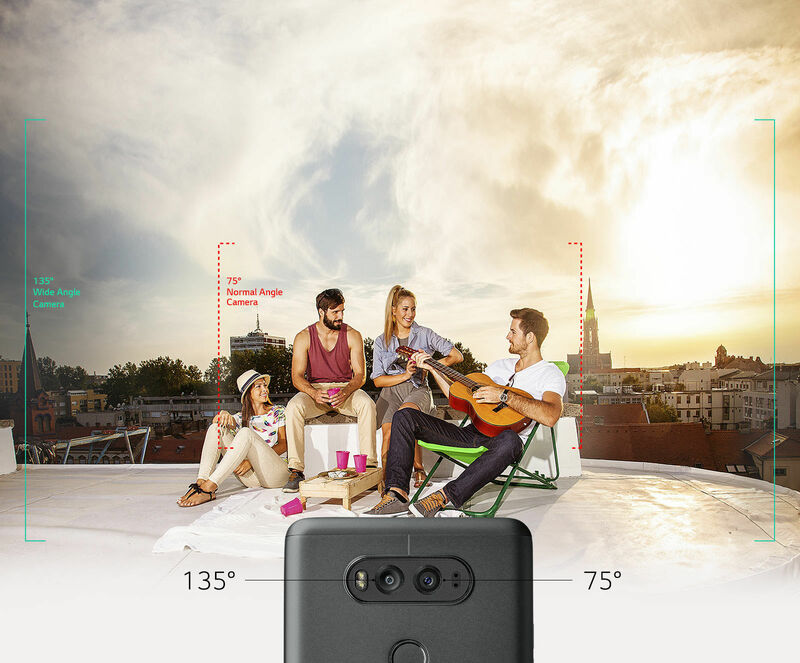 To start with, the phone adorns wide angled cameras on Front and Rear. Cameras because it has dual cameras on the rear with one being 16MP and another being 8MP with an extraordinary aperture. The results going to leave you in an awestruck epilepsy for moments! The secondary camera too, lives up to the repertoire set by the primary with a wide angle capture capability of 120 degrees. This space may feel short to mention many of the additional features the cameras have! Memory & Battery The device has 4GB RAM and an internal memory of 64GB, and in order to make it more spacious for you, the device has a cloud storage facility of up to 100GB (on Google Drive).It is not over yet. Even after this, if you still fall short of space, it has an expandable memory of up to 2TB! Yes you are reading it right! 2TB! So, store all your data in your ultra-smart device. 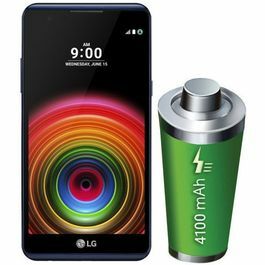 The 3200 mAh battery capacity of V20 will stay with you longer than ever.Connectivity & Other Features The LTE and WiFi just got faster with this mobile. You can surf faster than your friends on this all new V20. 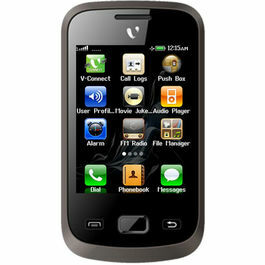 It is supports 4G LTE network, so now go on a video-calling spree call up everyone whom you have always wanted to. 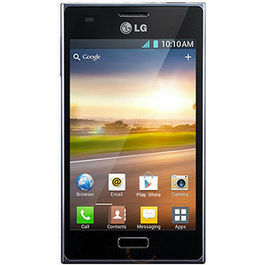 Dive into the incredible world of LG and get high on innovative technology.